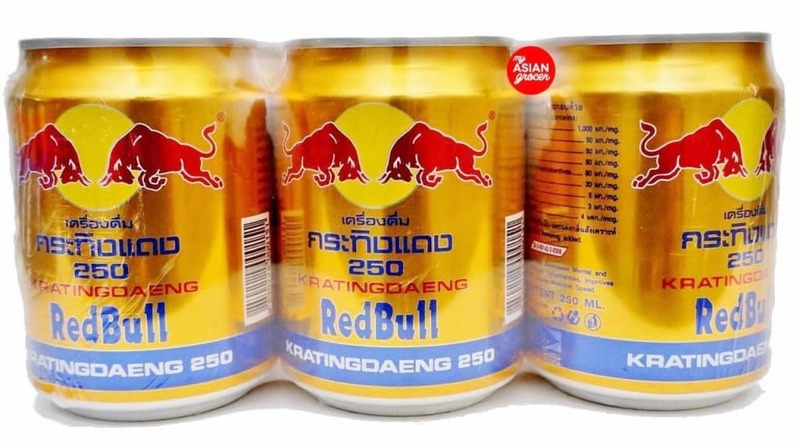 The drink started out in Thai as a sweeter version of what we know it as now, but still mixed with caffeine and taurine. Dietrich Mateschitz collaborated with Chaleo Yoovidhya when the drink cured him of jet lag, infused it with a berry flavor, and released it in Europe back in 1987. 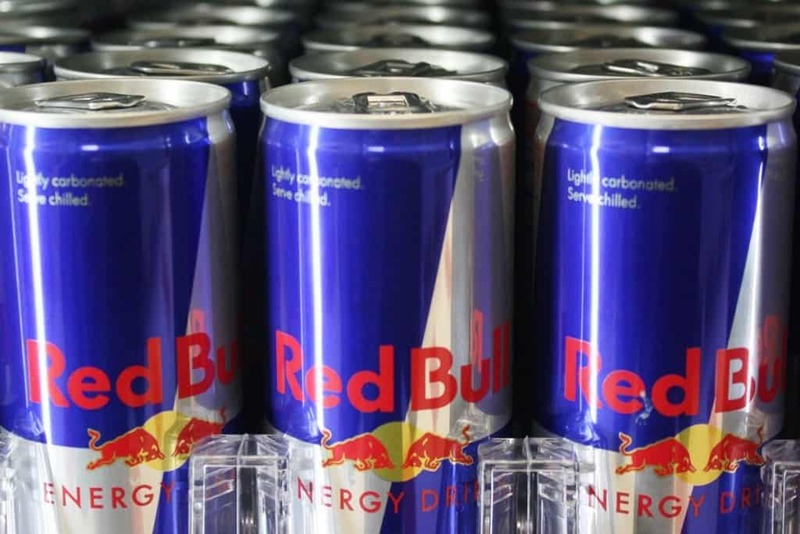 Red Bull isn’t as loaded with caffeine as you might think. 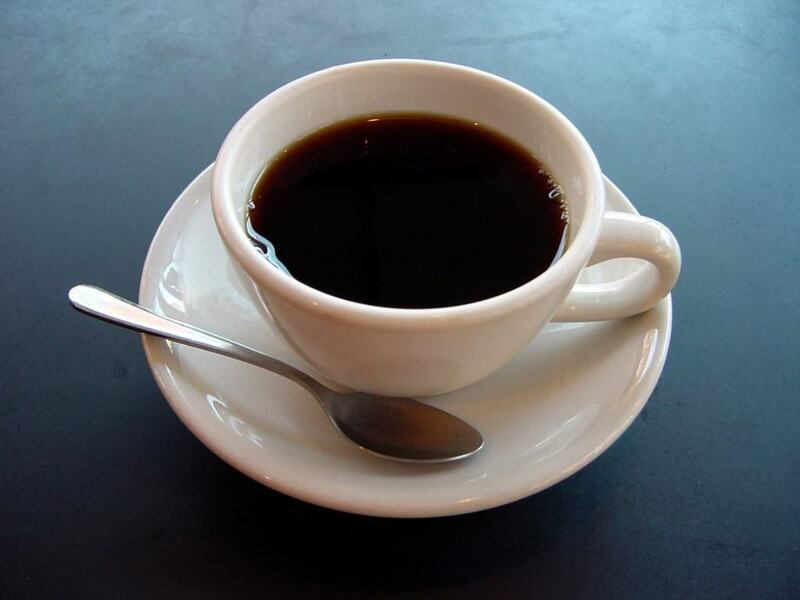 It actually has 80 milligrams of caffeine in each 250 milliliter can, which is the same as a standard cup of coffee. In comparison, many smaller Starbucks drinks has hundreds of milligrams. 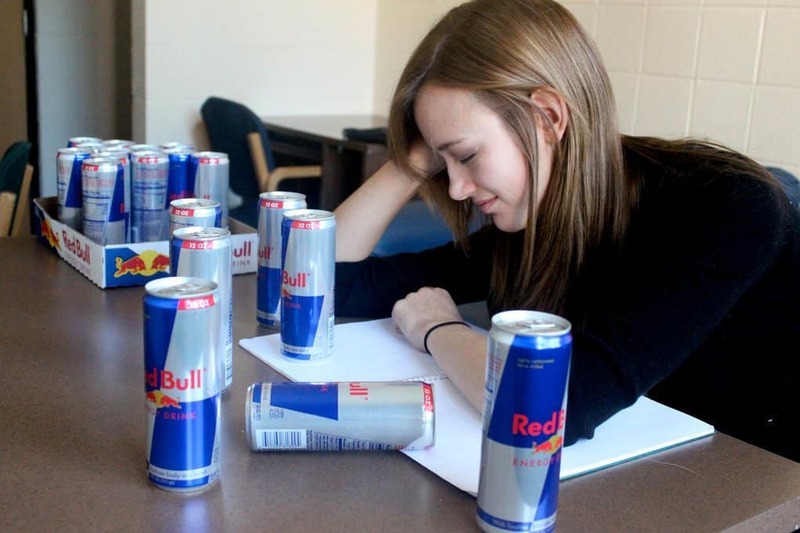 The other ingredients, like taurine, makes it so it’s worse to drink three or four cans compared to three or four cups of coffee. 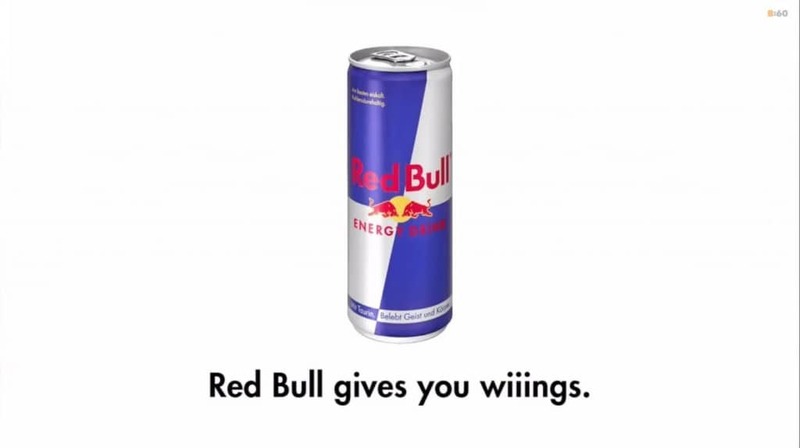 Founders decided to build the brand name by hosting college parties and giving kids free Red Bull. The phenomenon caught on, and it’s why you can find the drink in clubs and infused with vodka at bars. More studies are showing that energy drinks contain harmful ingredients, but that hasn’t slowed down sales. The product had a huge jump from 4.08 billion to 5.23 billion cans sold between 2012 and 2013, and that number is slowly continuing to rise annually. 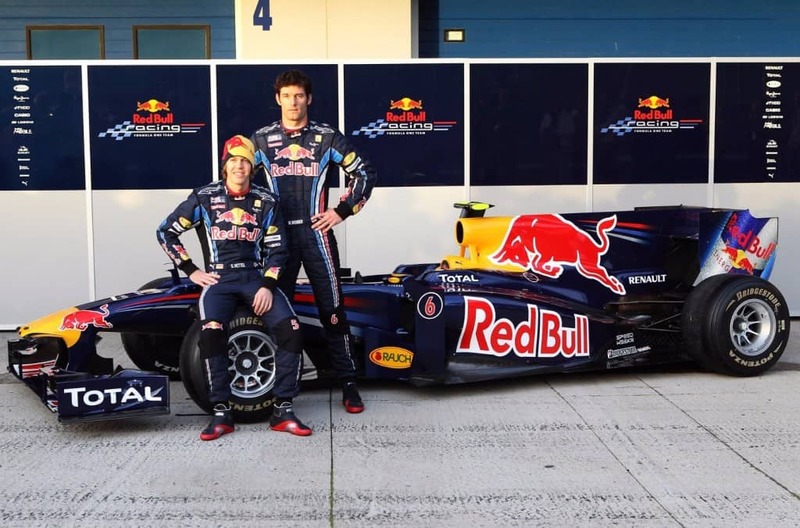 Considering how much money Red Bull makes, it’s no surprise they spend tons of money on stuff like Formula 1 racing. They own two teams in the circuit and even create a special drink for VIP members. Jyong Chul Lee was studying abroad in Canada, but was eventually deported when he suffered from caffeine intoxication. He drank too much Red Bull and eventually had a big outburst that led to his arrest in a school cafeteria. 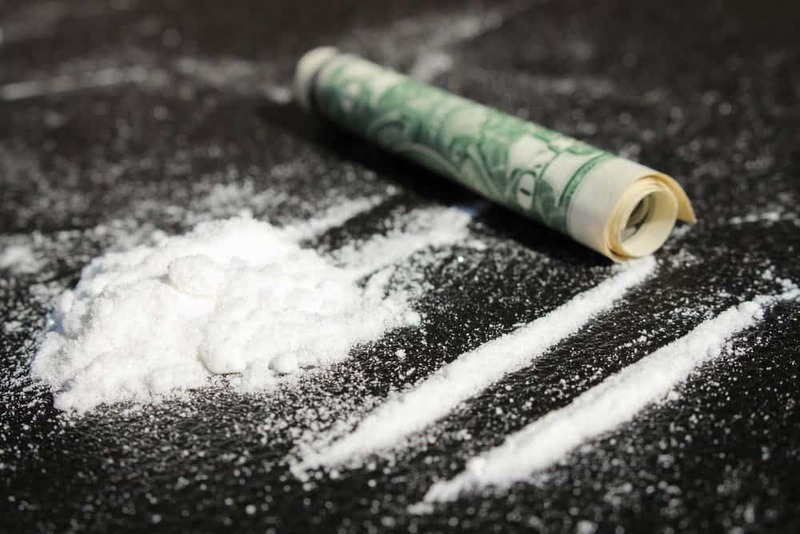 There was a misconception in Germany that the product contained cocaine. While it does use coca leaves and it contains a very small trace of it, you’d have to drink around 12,000 liters to feel the effects. 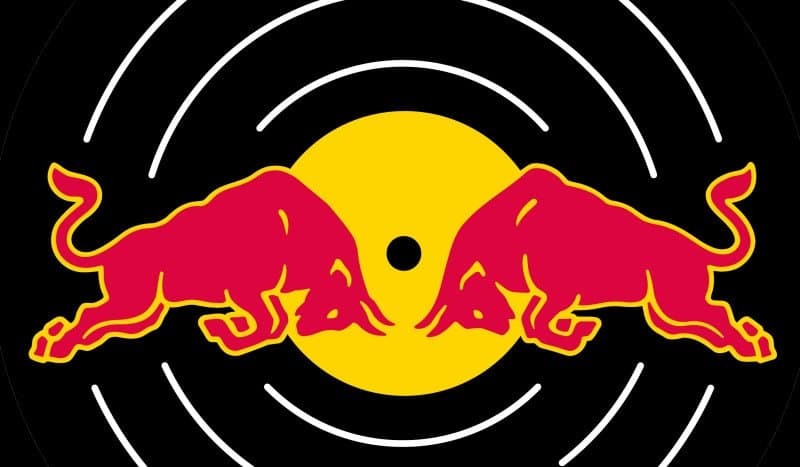 Red Bull is commonly linked with extreme sports, and they put money down to have Austrian skydiver Felix Bumgartner go up 24 miles into the air and drop down. 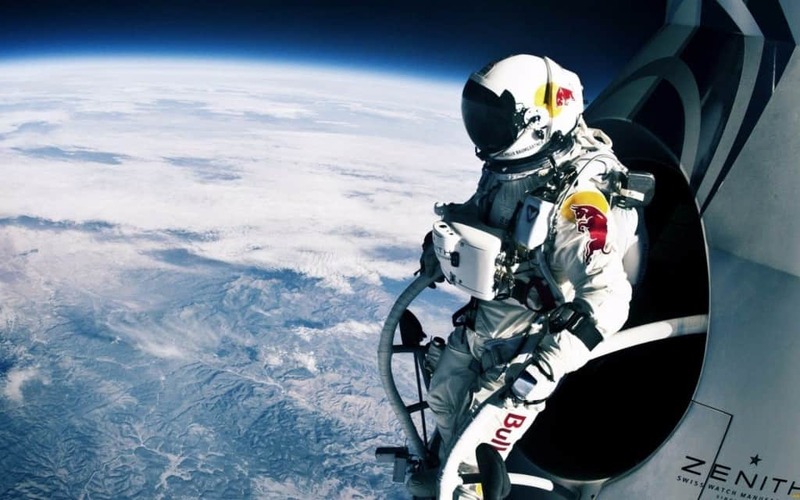 He reached 830 miles per hour while falling before needing to use a parachute.